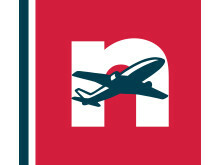 Norwegian  carried  almost 3.5  million passengers  in June, an increase of  14  percent compared to the same month previous year. 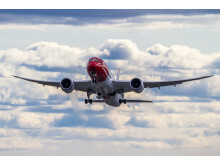 Norwegian carried more than three million passengers in April, an increase of 16 percent compared to the same month previous year. Norwegian carried more than 2.1 million passengers in January, an increase of 20 percent compared to the same month previous year. Norwegian carried almost 2.9 million passengers in August, an increase of 12 per cent compared to the same month the previous year.